It’s time to update our wardrobe, pull out those cozy sweaters, dust off the moto jacket and do some self-maintenance. Every morning after I get dressed, I map out my day and glance over my monthly calendar. At the beginning of the year I vowed to do two things, stay organized and take better care of myself. You know, the basic resolution drill. I did really well the first half of the year, and then completely neglected myself come summer. 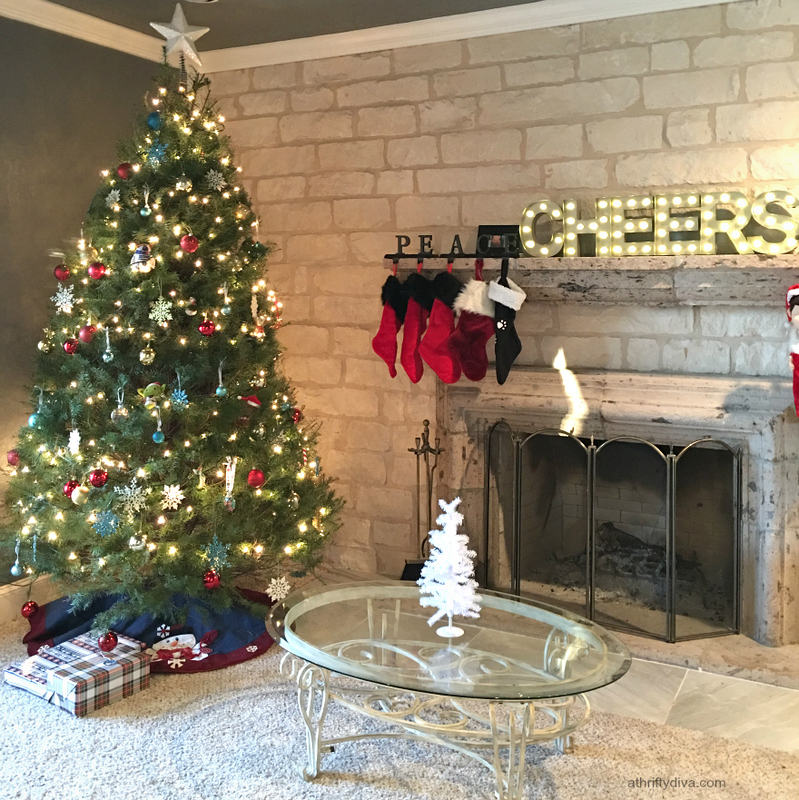 As we enter into fall, I am making good on my year of resolutions. I just signed up for VSP™ Direct Individual Plan vision care. Being self-employed made finding affordable vision care stressful. It’s time we insure our fall fashion look. VSP Direct Individual plan offers affordable individual plans for those of us without employer vision benefits or are self-employed. I am thrilled to tell you we have an affordable option for vision care. VSP Direct individual plan insurance is built just for us. Because I am updating my fall look, it is important to me to let my personal style shine even in my frames. VSP Direct individual insurance gives you access to a large selection of frames from classic styles to trendy. With top brands like Nine West, everyone can express their style. Paying for glasses out-of-pocket can be expensive, individual vision insurance from VSP Direct™can help complete your personal look through access to affordable, stylish and trendy fashion glasses. 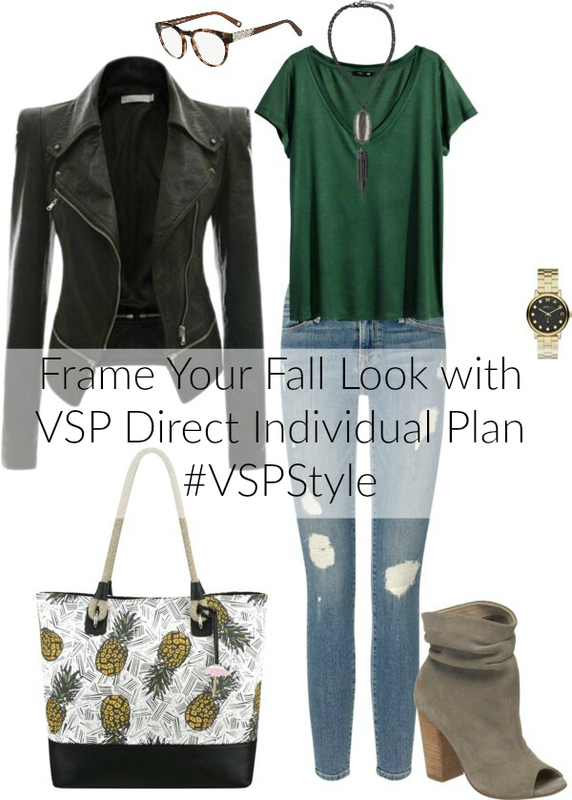 Step 2: Pin your favorite fall look for a chance to win a $150 Nine West gift card, a Nine West must-have fall accessories package and free VSP Direct vision insurance for one year. For more information on VSP Direct head over to their Facebook page.